I have a Hyperlink or Picture column in sharepoint online list named "Document Link" I am creating a flow where I need to check a condition if this column is empty or null. I have tried few things but while using Get Items action the action is not giving result DocumentLink=null if it is empty. It is gives the values if it is not null and hence I am not able to check the empty condition against it. 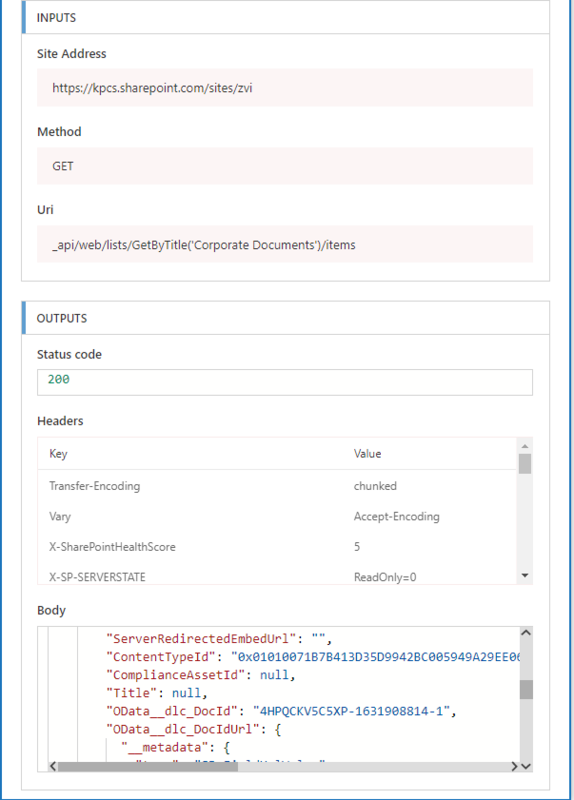 use HTTP request to SharePoint and use API GET. Documentation here, it will give you NULL values. Include column in Select property, like here. after this you just need Parse JSON action and after this work with the properties from it. Not the answer you're looking for? Browse other questions tagged hyperlink flow or ask your own question.